BOL-DAN has been in operation since 1994, providing reliable masonry and foundation repair services in the Ottawa and Outaouais region. Our expertise extends to all types of structural, foundation and infiltration issues, as well as masonry restoration and custom masonry work. You can apply a veneer brick, 1 to 1 ½” thick, glued to the wall to create a non-weighted wall with no mortar joints. Alternatively, you need to make sure you have proper support to hold the weight of the masonry concrete hearth or angle iron. What is concrete injection repair and how does it work? 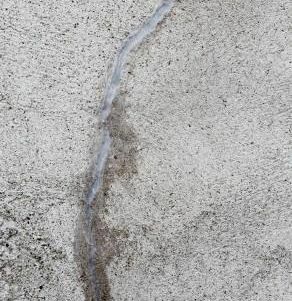 Concrete is generally considered to be a durable construction material, but over time, even professionally poured concrete can become vulnerable to cracks, water damage and deterioration. 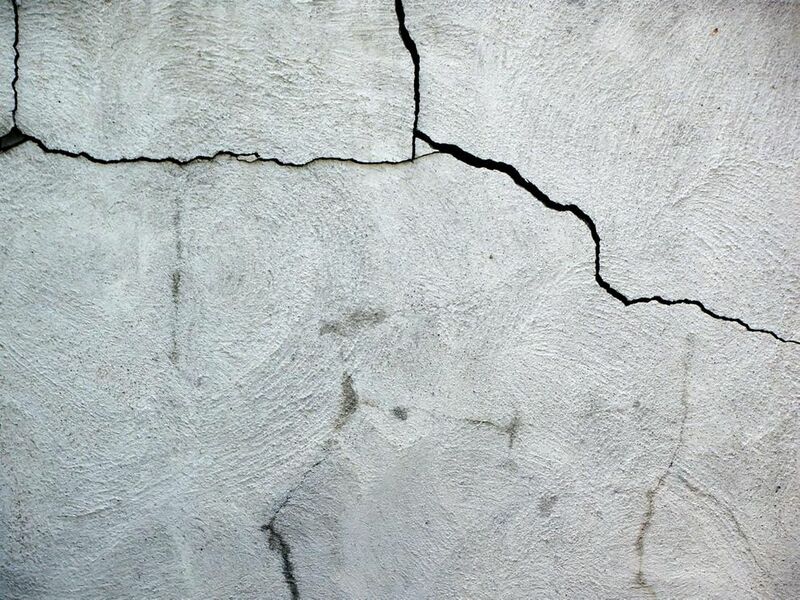 If there’s a crack in your foundation, you could be at risk of leaks, increased heating costs or even structural problems. 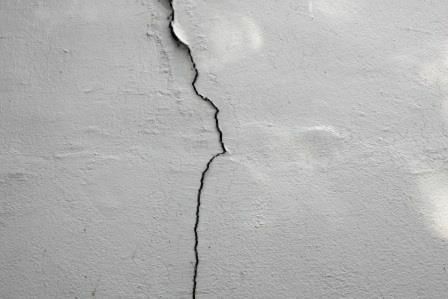 Keep reading to learn more about foundation crack repair with concrete injection and how it can help you protect your Ottawa home. Keeping water away from the foundation walls of your Ottawa home is an important step in preventing mould, mildew, damage and flooding. One strategy to divert water away from homes and buildings that’s been trusted for centuries is the weeping tile system. Keep reading to learn more. Does your basement smell musty or mouldy all the time? Can you feel the humidity in the air? If so, you may have a leaky foundation on your hands. Keep reading for a few tips on how to fix a leaky foundation wall yourself, and when it’s time to call the professionals for complete foundation waterproofing in Ottawa. Just because you can’t see it, doesn’t mean it’s not there. Your home’s foundation is one of the most important features that keep your house from tumbling down into a heap of nothing. 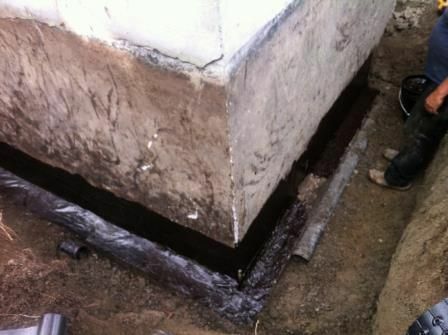 At BOL-DAN, our team of trained professionals specialize in home foundation repair in Ottawa. When you own a home, it’s important to know what kind of foundation you have, the signs of wear, when to inspect it and the different ways you can go about repairing it. Let us show you a few different tips that could help you figure out when it’s time to have your foundation repaired. Brick is a beautiful and durable material that under ideal conditions can last the entire lifespan of the attached structure. Unfortunately, our vastly fluctuating Ontario temperatures and abundant precipitation can take a toll on the masonry here in Ottawa. Add to that any deficiency in the bricks used or the process of their erection and you may start to see defects in your building. 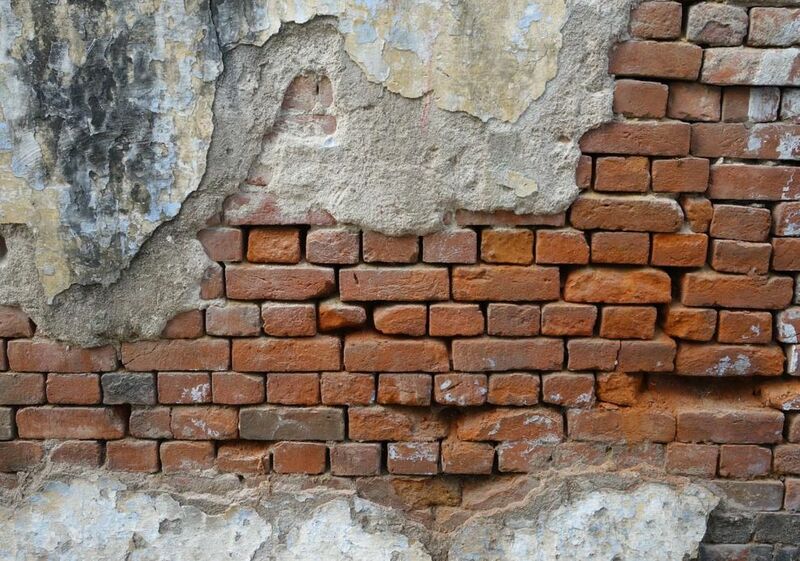 These are the four most common problems encountered in brick masonry and what to do about them. Ottawa is a historic Canadian city in a region where older Victorian homes meet new modern developments. 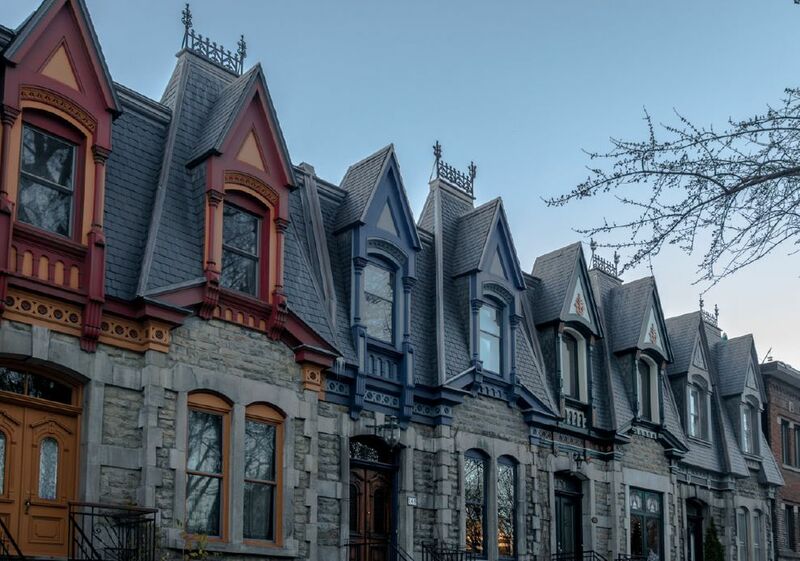 With its own share of character, Ottawa has neighbourhoods such as the Glebe, Sandy Hill and Old Ottawa South. 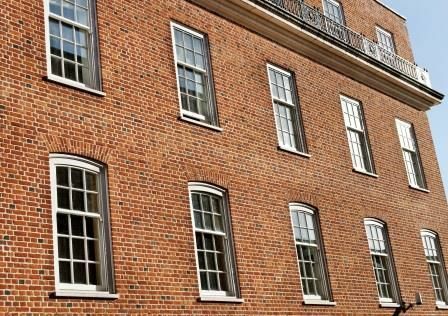 The simple yet statuesque homes in these areas were largely built in the late nineteenth and early twentieth centuries, when red brick was the surface material of choice.